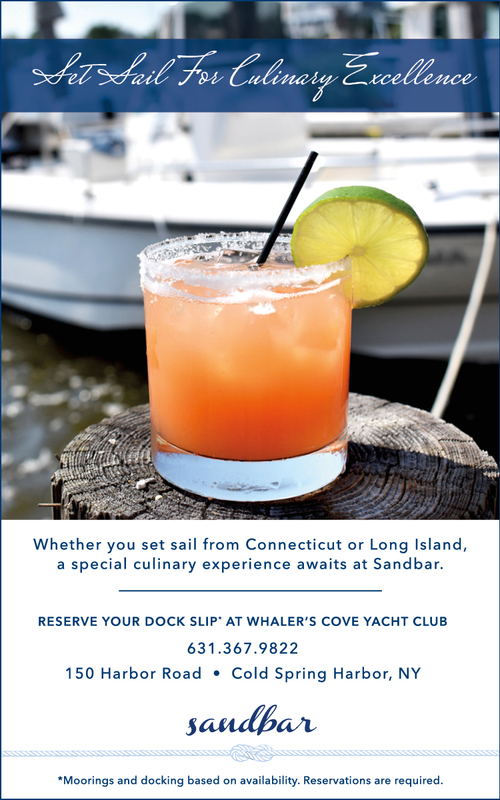 Whether you set sail from Connecticut or Long Island, a special culinary experience awaits at Sandbar. *Moorings and docking based on availability. Reservations are required.